I'm an associate professor of English (Composition & Literacy) at California State University, Chico. I received my Ph.D. at UC, Berkeley in the Language & Literacy, Society & Culture program in the Graduate School of Education. My research interests focus on theories of literacy, particularly digital literacies, the teaching of writing, participation, course design, and teacher education. In my research and my teaching, I use a variety of digital platforms and consider the affordances in terms of student learning and participation. 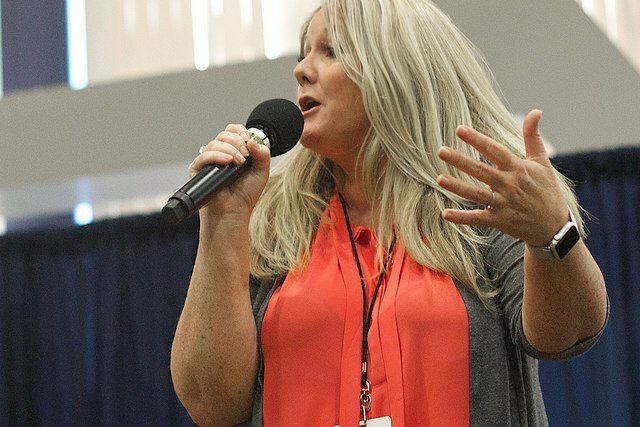 Currently a featured contributor for Connected Learning Alliance. Finally, I'm a gamer and a self proclaimed geek. 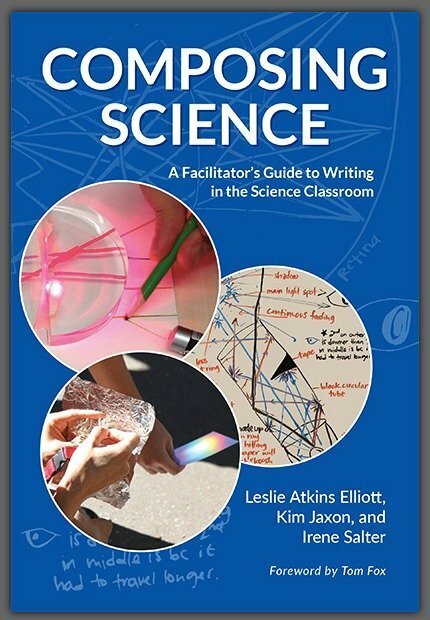 Proud to announce that our book, which focuses on teaching writing in the sciences, is available from The National Writing Project, TCPress and Amazon.